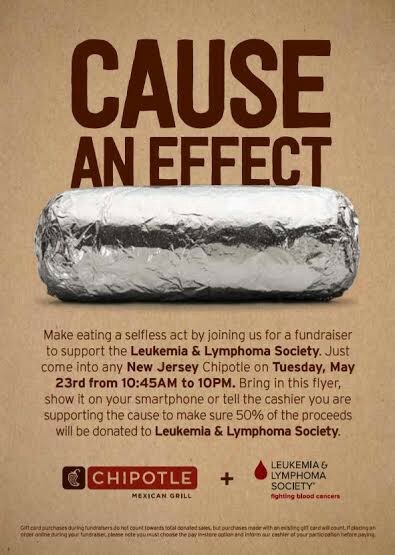 Today, Tuesday, May 23 from 10:45 a.m. to 10:00 p.m., Chipotle Mexican Grill is hosting a fundraiser across all New Jersey restaurants, including the one in Voorhees, in support of the Leukemia & Lymphoma Society (LLS). When customers dine at any of these locations and mention the fundraiser at the register, Chipotle will donate 50 percent of the proceeds to support the New Jersey Chapter. 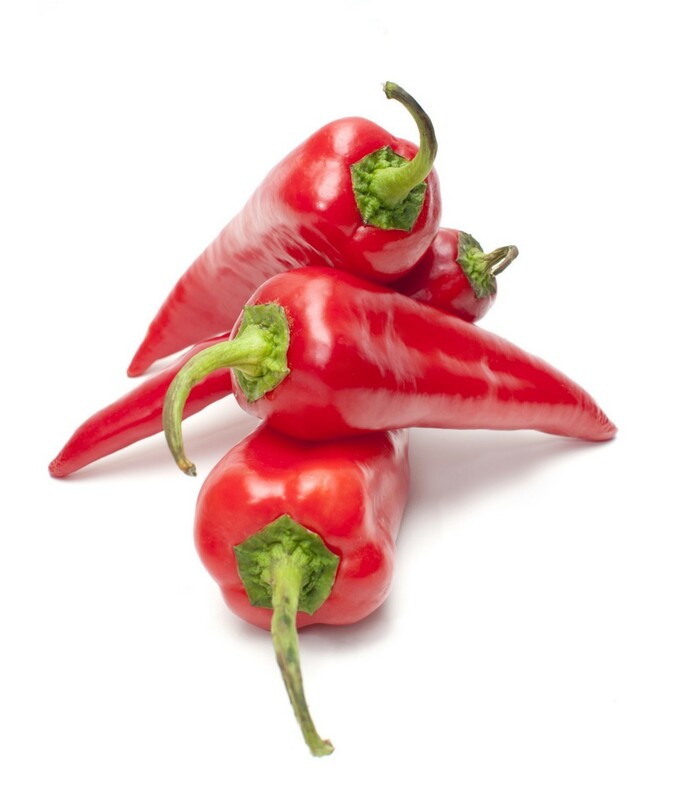 Chipotle is looking forward to partnering with the LLS, an organization that exists to find cures for blood cancers, ensure access to treatments and improve the quality of life for patients and their families.